Fantastic customer service the personalised card is a lovely touch, item arrived in time for my Mother’s birthday. Beautiful bracelet she was so happy with it. Thank you. Perfect present for a new Nana! 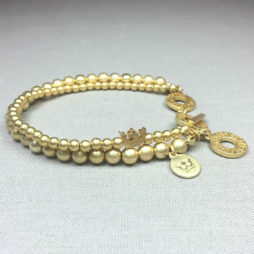 Lovely delicate bracelet that was perfectly packaged! Will definitely order from Lizzie Lane again as provided brilliant customer service and prompt delivery! 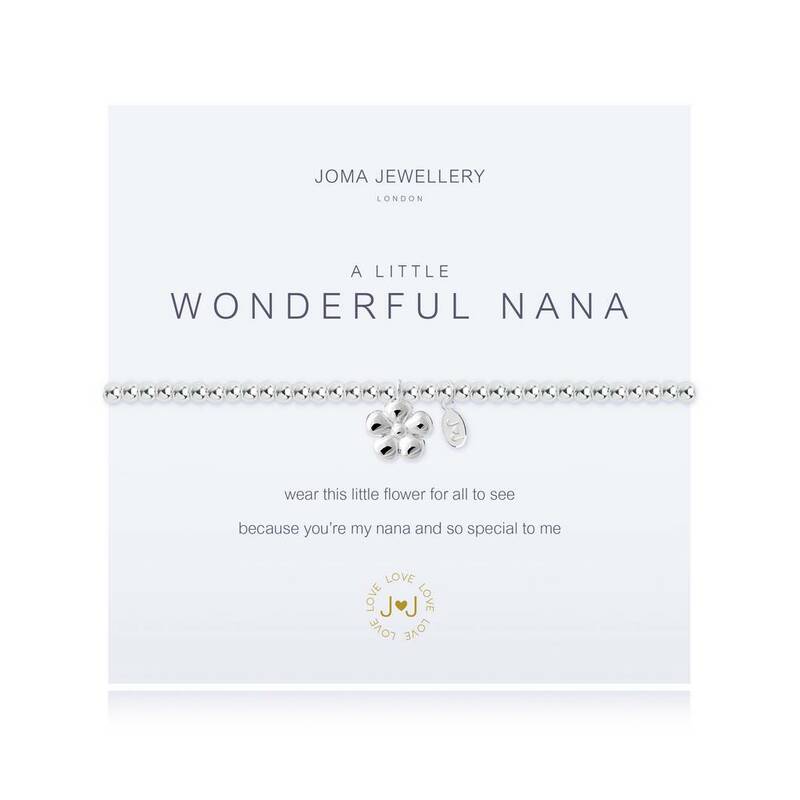 Lovely bracelet bought for my mother in law for Christmas so haven’t given her it yet but know she will love it. Sence Copenhagen Star Charm Worn Silver. 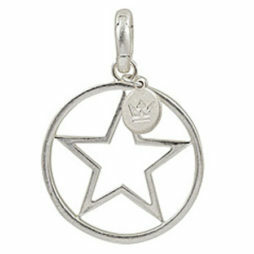 Danish design at its best.. the Sence Copenhagen Star Charm Worn Silver Pendant from Sence Jewellery’s New Collection. 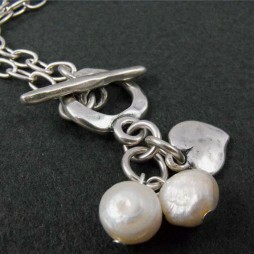 A bold new round design with a central star to add to any of our silver Sence Copenhagen necklaces and chains. 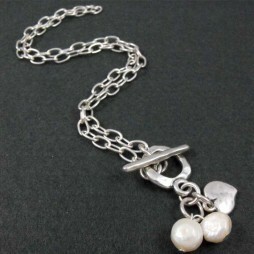 Designed with an easy open close clasp making for the prefect charm. 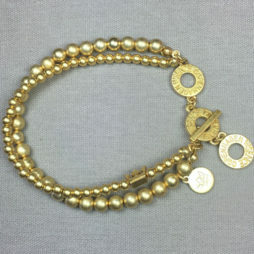 Both beautiful and minimal enough to wear everyday, this contemporary double chain Sence Copenhagen New Boho Gold Bracelet is detailed with tactile gold plated beads in 2 sizes and finished with an t-bar fastener.